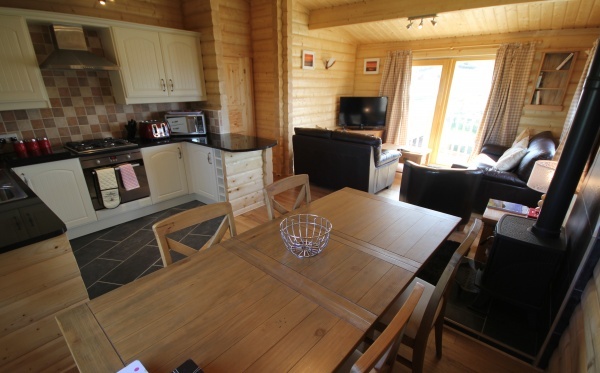 Grey Heron Lodge is a cosy, newly constructed log cabin with every comfort included to make for a relaxing stay. 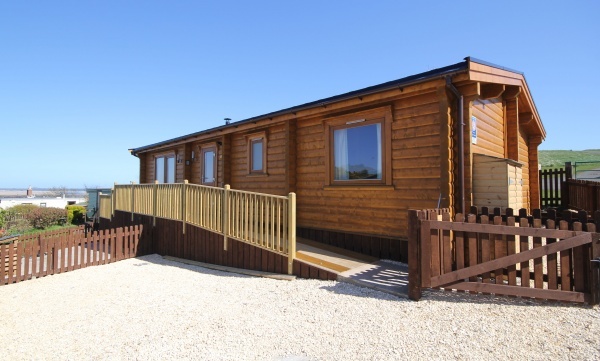 Set literally yards off the sandy grassed dunes of Budle Bay, with a privately owned sandy beach for all guests to enjoy, you can sit at peace within an area of outstanding natural beauty and watch the day go by and not see another soul. 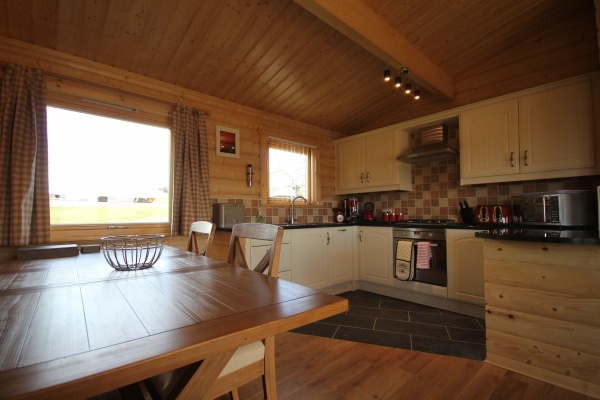 The property has views stretching across Budle Bay to Holy Island Castle where sunrise and sunset can be simply breathtaking… Take a walk or a cycle, and if you're keen on photography or wildlife, then the camera is a must! Bamburgh is situated just over a mile away, and has a host of good places to eat and drink, as well as its own wonderful beach with the famous castle that imposes itself over the village. Private parking and bike storage is available on site, as well as a laundry room for guest usage. *All guests please be aware that we do not allow smoking in any of our cottages. Horse riding, walking, golf, boat trips, cycling, fishing, bird watching, visiting historic landmarks. Upon request and additional costs apply: Private chef, guided Northumbrian safaris and food delivery. Weekly maid services, midweek linen change, a local team on hand should you require any assistance. 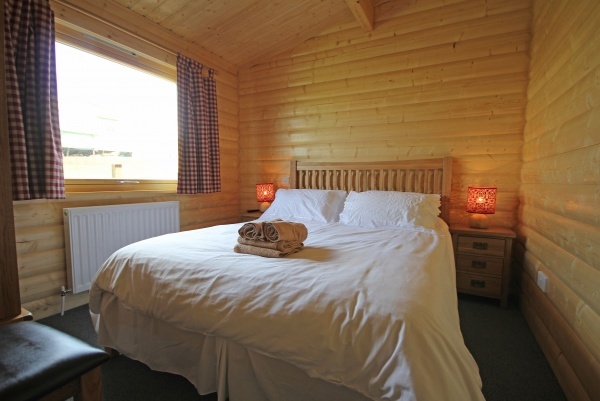 Grey Heron Lodge can be booked in conjunction with Heather Cottages to create accommodation for up to 34 guests.